To get started or to keep the momentum going in your closet, you are going to need things to sell. As a quick recap, Poshmark currently only allows women’s clothing, shoes, and accessories to be listed. They do not allow used/opened makeup, anything liquid, or used lingerie. Will I ever wear this again, or was it just for a one-time event? Does this reflect my current style? Does this make me feel confident? 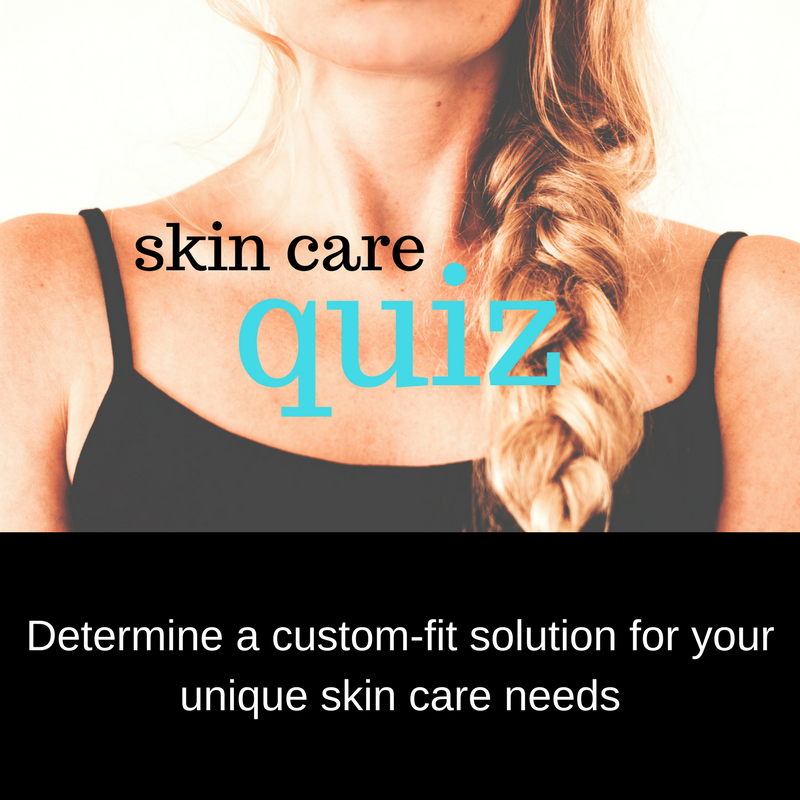 If the answer to any of those questions is a no, then consider putting it up on Poshmark! You will end up benefitting in two ways – you can earn back some of your money and you’ve also cleared up some space in your closet. Keep in mind that, just because you list something on Poshmark, that doesn’t mean you can’t ever wear it again. If something comes up and you find yourself wearing something you listed, just delete the listing. Or you can keep the listing active if you really don’t plan on wearing it more than that one time. You technically can cancel a sale if you have a last-minute change of heart, but Poshmark discourages doing that. Do you have friends or family that have been taking their clothes to the local thrift store? Let them know that they can make more money by selling them on Poshmark. If they don’t want to create their own account and manage it, offer to do all of that for them for a small fee. Be up front about what percentage of the earnings you think is fair for you to keep. The advantage of yard sales is that you can often negotiate the price. You can find announcements on Craigslist or through local Facebook groups. Check the description to see if the advertiser mentions women’s clothes before trekking out all over town. When you check Craigslist and Facebook for yard sales announcements, be sure to also check if there are listings specifically for women’s clothes. It’s easier to see photos and decide whether or not the lot is worth buying before going to sift through it in person. Thrift stores can be another great place to look. Their prices tend to be so low because they have a much smaller pool of potential buyers. They also get a lot of clothes dropped off, so they have volume working for them and they need to clear things out quickly. Depending on where you live, there may already be other people who scout thrift stores for items to resell online. Get to know what days the store puts new items out on the floor and go early in the day to find the best deals. Be prepared to spend a lot of time looking through the racks. Often, then best brands are just mixed right in with everything else. It’s hard to determine if there is anything good without looking through all the hangers. What is worth buying to resell? The thing to keep in mind is that Poshmark takes a 20% fee out of every sale (or $2.95 for listings $15 and under). My general rule of thumb is that there should be room to double the price of anything purchased for resale. If I find a skirt for $8, then I would need to be able to list it for at least $16. Take your phone with you so you can look up the retail price for similar items online. Then look them up on Poshmark and find both active and sold listings. This should give you a good idea of what you can reasonably expect the item to sell for. *Note that, if you are buying clothes to resell for more money, you will need a valid business license for your state. If you are just selling your own clothes for less than what you paid for them, meaning you are technically selling them at a loss, then there is nothing to worry about. 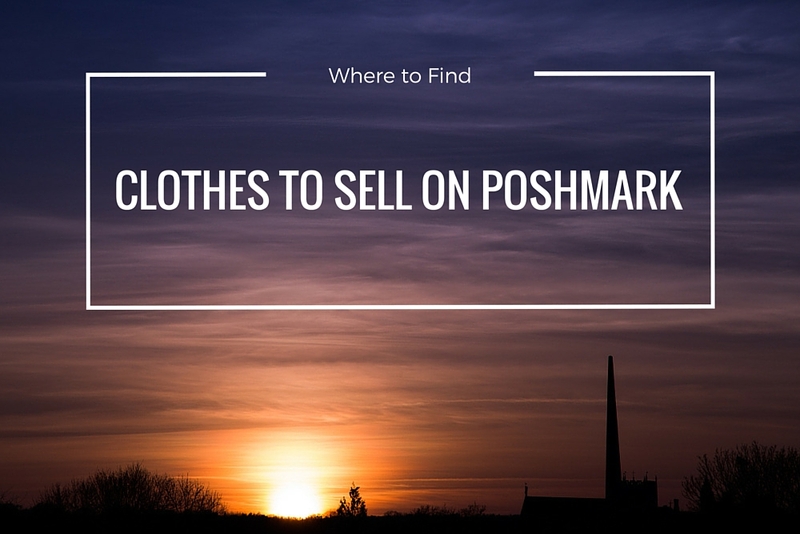 ← Is Poshmark safe to buy things from? Wow! What a great idea and concept. I had never heard of Poshmark before. I really see many advantages to this. I have a friend who is looking to start a small business and I truly believe that this would fit her style and personality perfectly. She loves clothes and is a “re-give/recycling type of lady. Thanks. Poshmark really is super awesome. I know ladies who make six figures per year selling clothes on it. Poshmark actually just got $25 million dollars in funding because it’s the fastest growing social marketplace for women’s clothes. I’m planning on sharing many more resources for where to find clothes to resell on Poshmark, so hopefully some of those coming posts will be helpful. This is so exciting.I’m going to try this. Is there a certain number of clothes minimum that need to be in in the closet? Awesome Dawn! There is no minimum requirement, but Poshmark suggests having at least 25 active listings to be considered as a suggested user or to host a party later on. I personally find that when my closet has at least 100 active listings, then I make more consistent sales. Good luck with poshing!